Peace begins within, and the Connection Practice teaches how to do it. “For those committed to world peace, this is one of the most effective methodologies on the planet to get there,” said Rev. David McArthur. 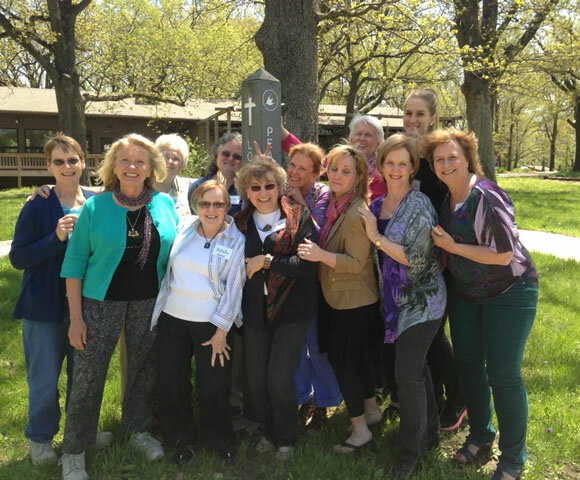 Having fun at a women’s Connection Practice Retreat. One of the greatest strengths of the Connection Practice is conflict resolution and mediation. It is very effective in resolving conflict within spiritual communities, whether it’s between the board and the minister, the board and the congregation, or groups within the congregation. To find out more or to schedule a course, contact a certified trainer or send an email to info@connectionpractice.org. 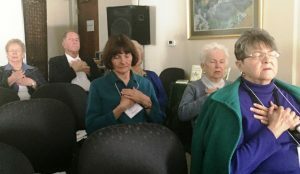 In the past, the Connection Practice was known as BePeace in spiritual communities. Hey Buddy!, I found this information for you: "Connection in Your Faith Community". Here is the website link: https://connectionpractice.org/connection-practice/the-connection-practice/faith-based/. Thank you.